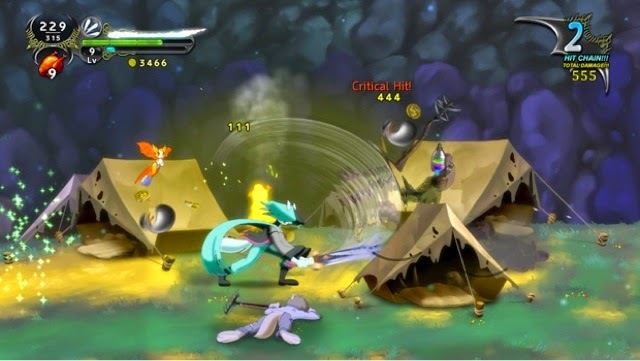 Dust: An Elysian Tale is a 2D Action RPG that saw its original release on the X-Box 360. Recently the games creator Dean Dodrill took to the Playstation Blog to announce he will bring the cult hit over to the Playstation 4 system. 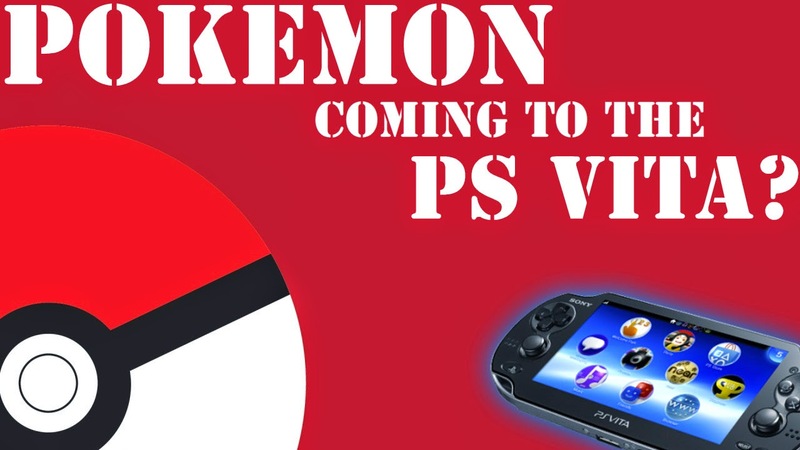 Needless to say a fan hit up the comment section making a plea for the PS Vita. The Fan stated "A shame no Vita version though since that's where platformers shine." 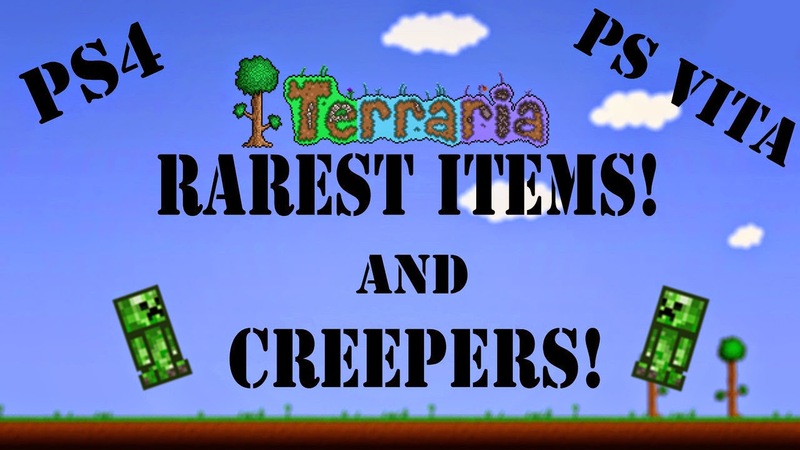 On that not Mr. Dodrill showed us that maybe a Vita version isn't all that unlikely. He replied "Thanks! 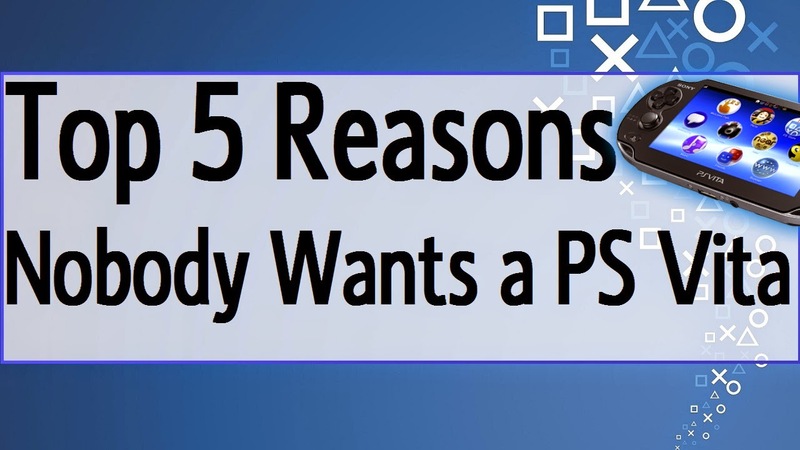 While I'm only announcing PS4 right now. 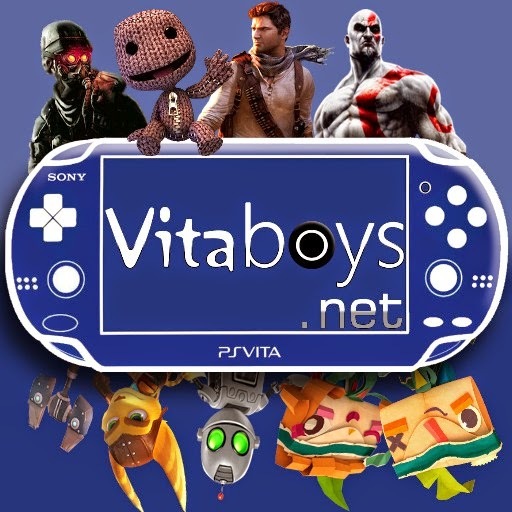 I love my Vita, and personally hope to have some good news in the future." There you have it, not a concrete answer but the evidence is there. Mr. Dodrill is only announcing the PS4 version right now. 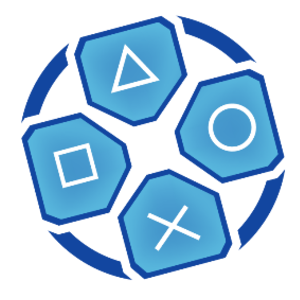 It's very possible the game is in development for the PS Vita as well. So what do you think, are we going to Dust: An Elysian Tale on the PS Vita, and do you even care?